What a brilliant day we had for the Big Lunch on 6th June! About 200 people joined us for a barbecue in the sunshine. 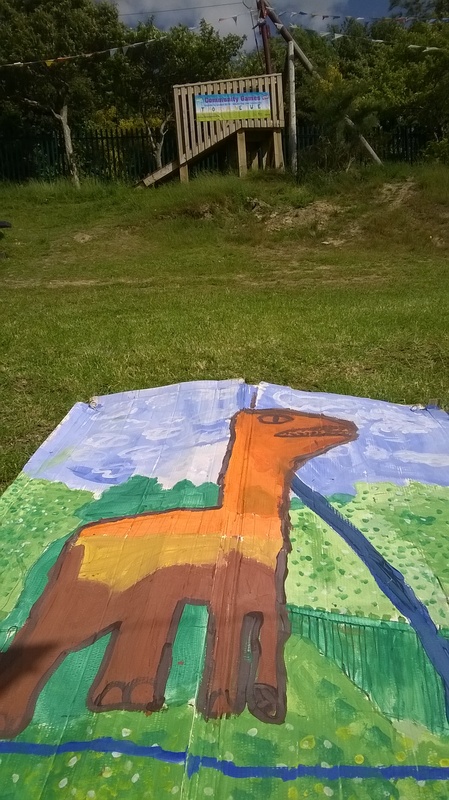 The children helped local artist Patrick Amber design cladding for the zip wire platform, which will be transformed into a dinosaur! 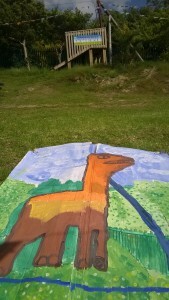 For more pictures see Patrick’s website, https://rubbishpuppet.wordpress.com.